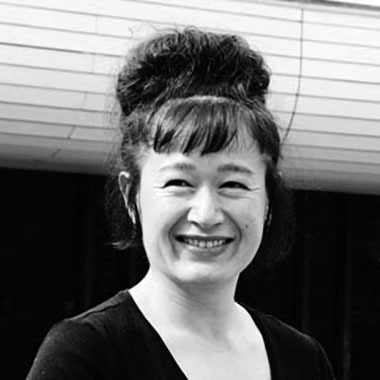 (1966, Germany) Filmmaker, visual artist and author in the area of essayist documentary film and postcolonial criticism, Hito Steyerl is one of the most critically acclaimed artists working in the field of video today, and her work straddles the borders between cinema and fine arts, and between theory and practice, exploring issues of militarization, the role of the media in globalization, and the mass proliferation and dissemination of images and knowledge brought on by digital technologies. Steyerl is a frequent lecturer, has published influential writings, and participated in numerous international exhibitions, including solo exhibitions at both the Art Institute of Chicago and the Institute of Contemporary Art, London. Her work has been included in numerous biennials: Venice, Taipei, Gwangju, among many others.